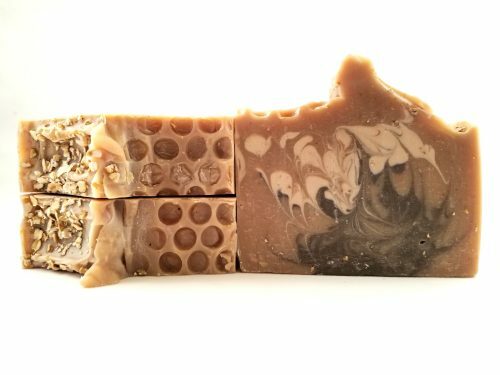 Short Product Description: A simple and light soap made with real buttermilk, ground rolled oats and raw unfiltered honey. 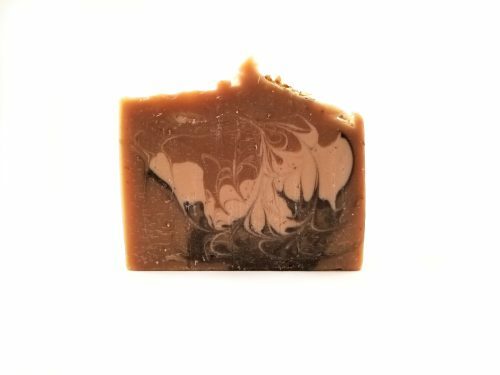 A simple and light soap. 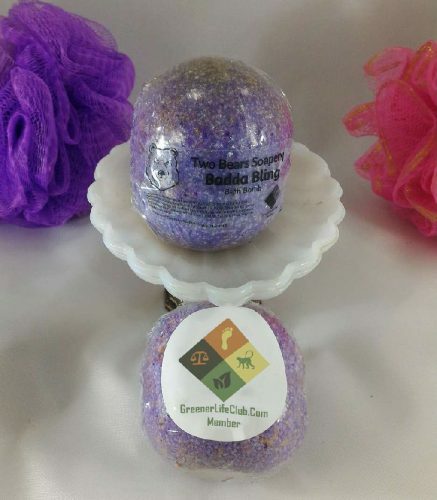 Scented with an Oatmeal Milk & Honey fragrance oil. There is also real buttermilk, ground rolled oats and raw & unfiltered honey in the soap. The base color is the natural soap color with a little bit of a cream and brown for some amazing hanger swirls. The top is half spoon textured sprinkled with some rolled oats while the other half looks like honeycomb. I made the honeycomb texture with bubble wrap. FRAGRANCE: A wonderful fresh aroma of hawthorne, with nuances of creamy French vanilla, soy milk and a base note of nutty almond.